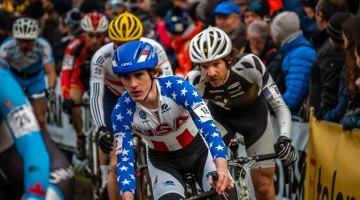 In the U.S., Universal Sports owns the rights to the UCI’s Cyclocross World Championships, but unfortunately you have to be a subscriber, and many of us either don’t have cable or can’t even get the channel on our local cable (Comcast, among others). That means that for the biggest two days of the year, many of us are sadly S.O.L. 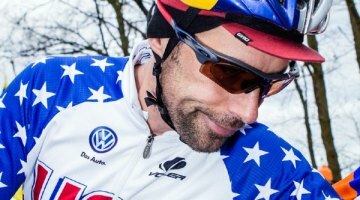 However, the UCI provides a video feed for the 2014 Cyclocross World Championships, and viewers not in the States can enjoy watching the feed above. Those within the States could get creative with a VPN or proxy server, or try the Hola extension for the Chrome Browser or Hola Android app, among others to attempt to watch the feed. 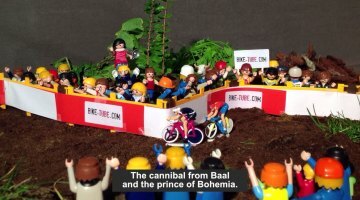 Not that we condone that, but we want the people to be able to watch cyclocross! We’ve heard setting your country to Canada works well, but what do we know. 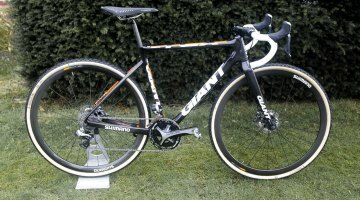 Universal sports did not broadcast the jr race! ?